Horticultural & Garden Netting - Yuzet® - Design & manufacture of retail packaged products. Horticultural & Garden Netting Pest control netting for everything in the Garden. Yuzet® have been producing and distributing various types of horticultural netting for many years. Plants, Fruit and Vegetable crops all need protection from pests, birds , animals and inclement weather. With a huge manufacturing capacity we’re sure you’ll find exactly what you need right here. All our wind & shade mesh rolls have a wide range of uses including poly tunnel side ventilation, garden privacy fencing, wind breaks and general crop cover. Standard 30% Windbreak Netting is ideal for a low cost , economical short term wind break solution. The specification of the product is as follows. 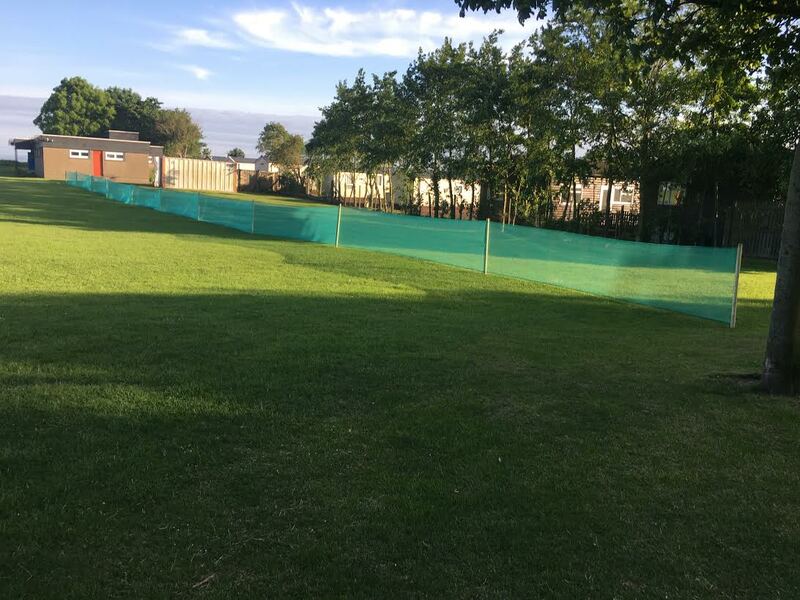 Medium 50% Windbreak Netting is our most popular product. This mesh offers 50% shading from strong UV sunlight. The specification of the product is as follows. Yuzet design this netting to support the heaviest crop yields ( even cucumbers ). Also known as Staking nets the product is used for supporting climbing fruit, vegetables and cut flowers. Our plastic staking nets are a bit more environmentally friendly than the old fashioned metal staking wire and provide significantly better ventilation in crop areas. Extruded Anti Bird Netting is undoubtedly the largest selling Yuzet Horticultural netting , In fact it’s a huge retail line and produced in all sorts of pack sizes. 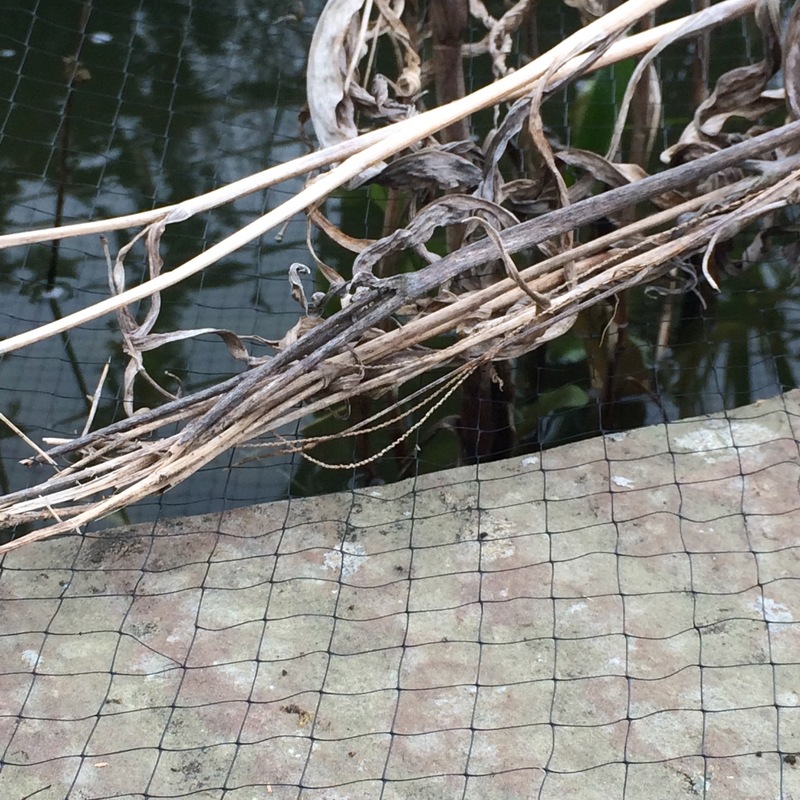 This particular netting offers retailers excellent profit margins and can be used for multiple bird protection tasks. The Netting has a tight mesh size of 18mm x 18mm in a diamond formation and weighs 13grammes per square meter. 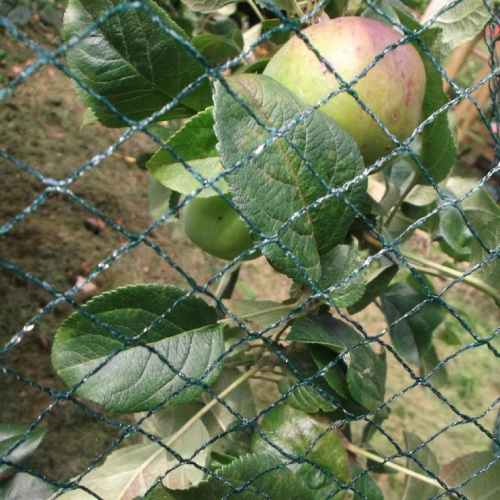 Knitted Monofilament Anti Bird Netting is widely used in large crop protection requirements such as fruit farms or commercial growing applicatons. Yuzet Monofilament Bird Netting is a single stitched anti bird net construction. Organic crop growing has helped push strong sales of our HDPE insect netting , preventing the need for potentially harmful pesticide spraying. 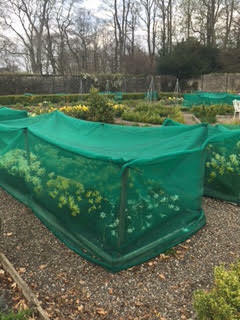 These nets are used both commercially or in domestic gardens. Our insect netting has a very fine mesh size, 0.7mm x 0.7mm with a weight of approximately 70grammes per square metre.